Vodafone Idea Ltd, India’s largest telecommunications company by subscribers, on Wednesday approved 250 billion rupees ($3.63 billion) rights issue at a sharp discount, sending its shares tumbling. The deal is the second major fundraising by an Indian telco this year after Bharti Airtel Ltd announced a similar plan to reduce debt and fund operations in a market blighted by steep price competition. Shareholders will be able to buy 87 shares for every 38 shares held for an issue price of 12.50 rupees apiece, the firm said in a statement. That will be around 60 percent discount to the current share prices. 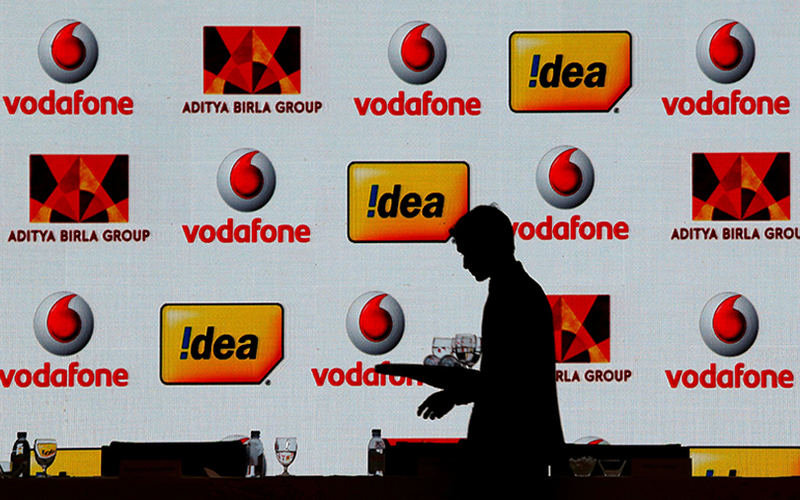 Resulting consolidation included Idea Cellular’s merger last year with the Indian operations of Britain’s Vodafone Group PLC in a deal worth $23 billion. Market conditions also prompted Bharti Airtel this month to sell $525 million worth of stock to Singapore Telecommunications Ltd under a plan to raise $4.6 billion. After Wednesday’s news, Vodafone Idea stock fell as much as 7.6 percent to 29.60 rupees, its steepest intraday fall in almost two months.